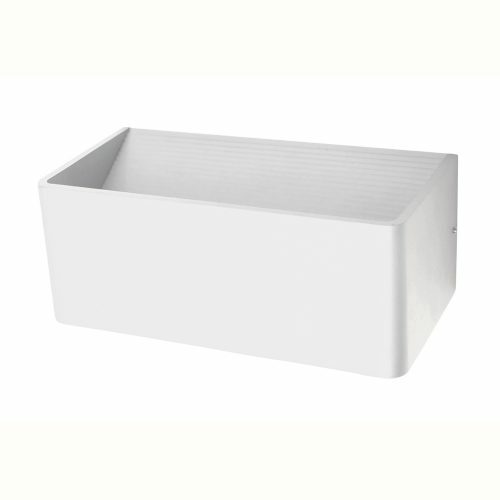 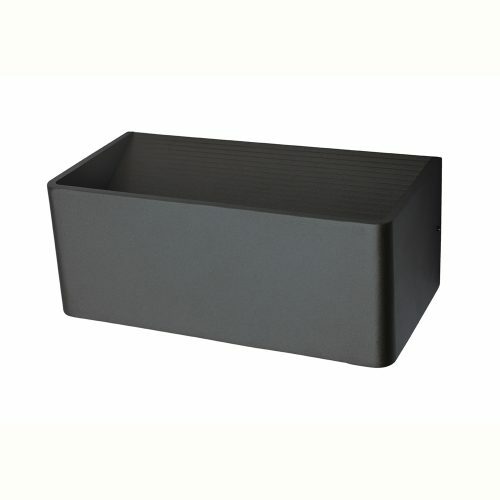 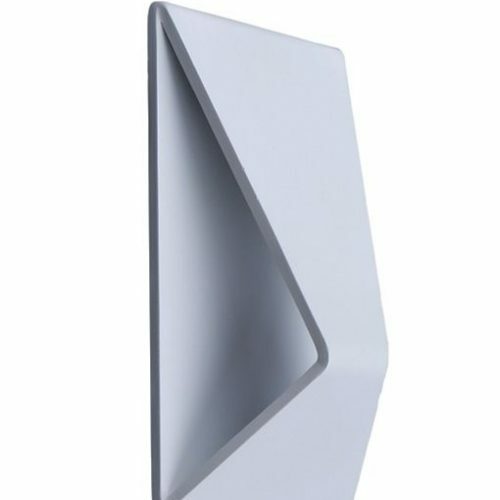 The NEW CLA METI03W is a stunning wall feature suitable for any internal or under cover living arrangement. 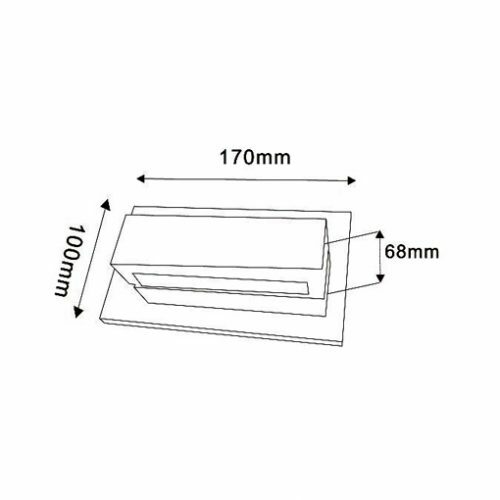 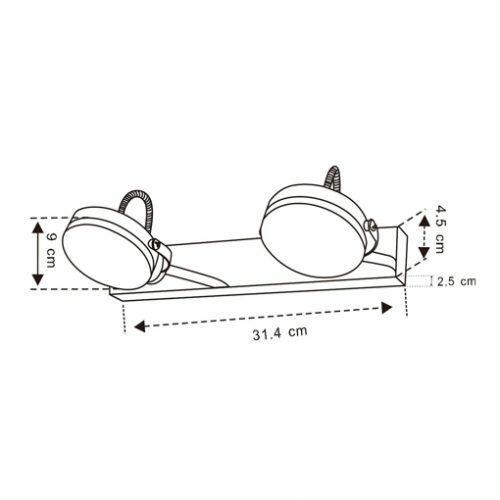 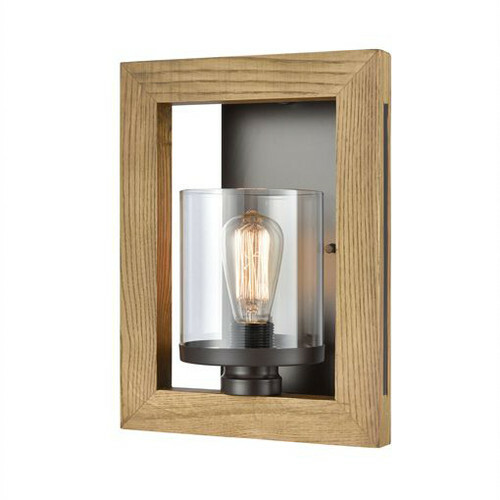 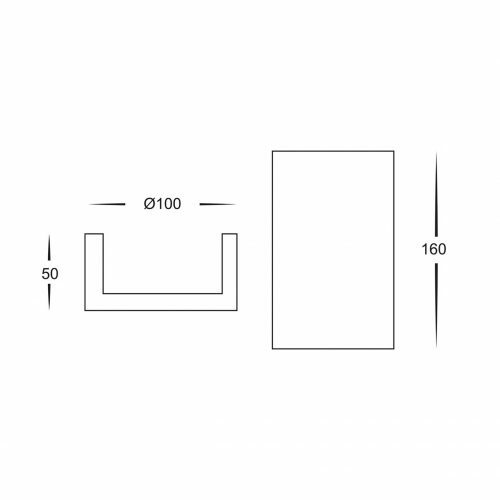 The wall fitting has been manufactured using high end iron, wood and glass. 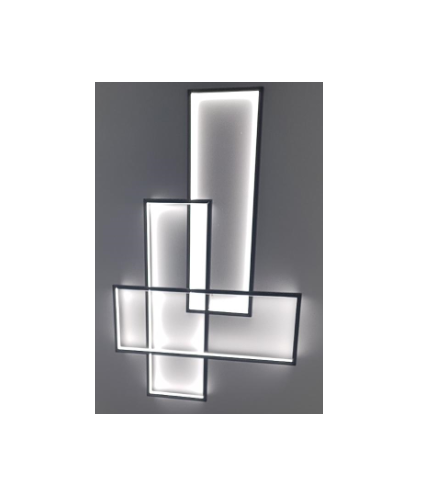 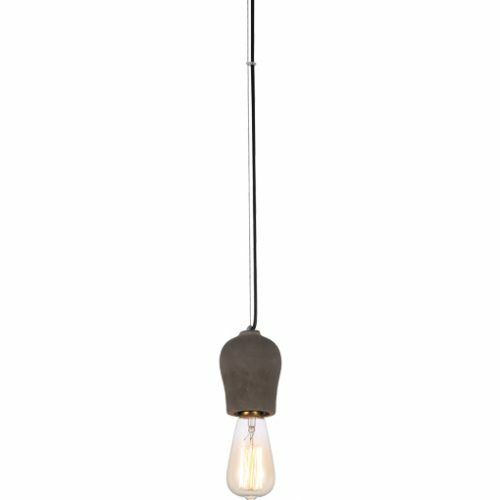 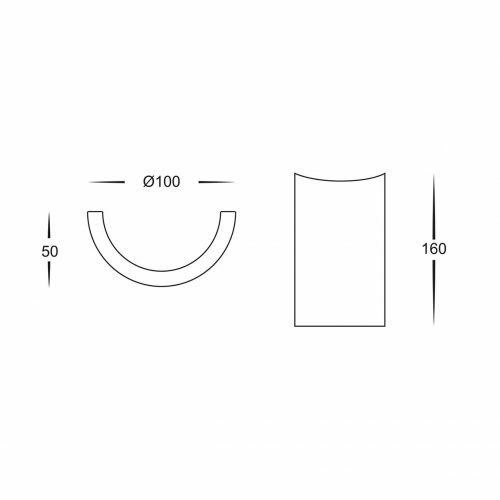 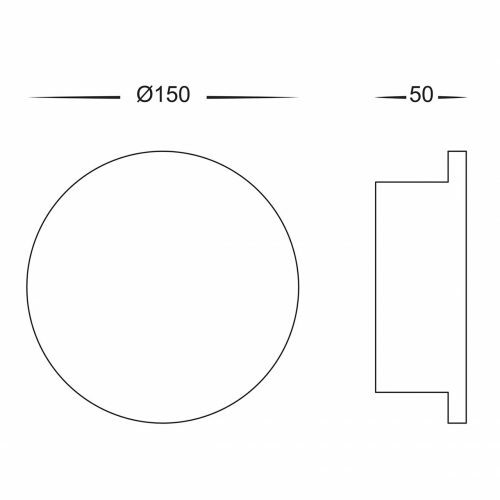 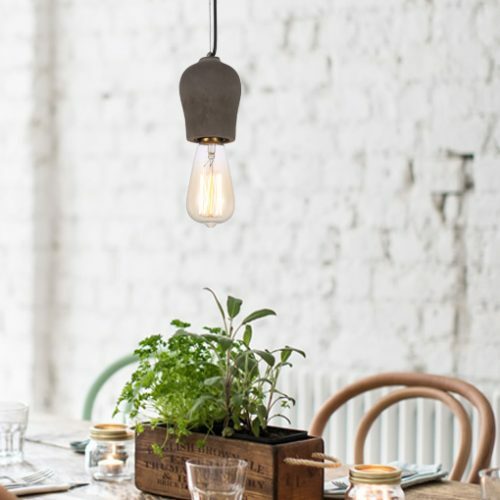 ALSO AVAILABLE IN METI01 AND METI02 PENDANT DESIGN. 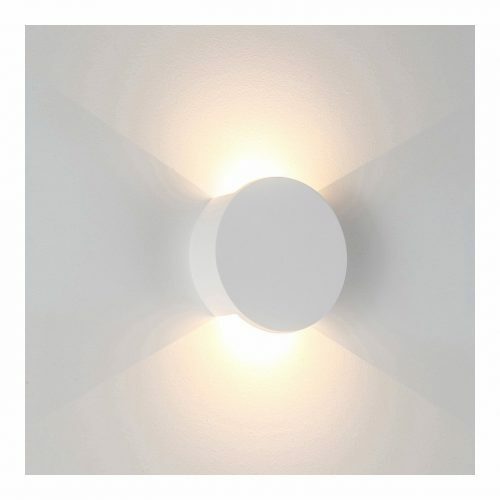 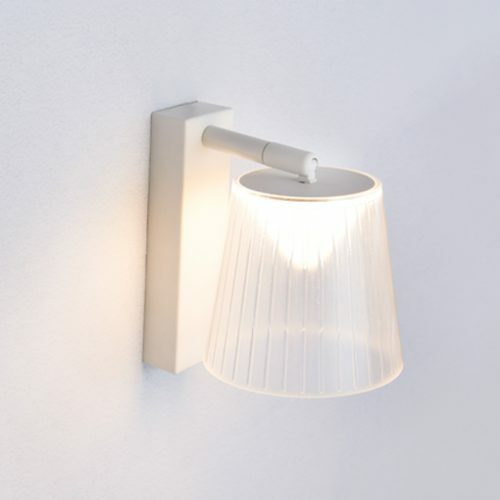 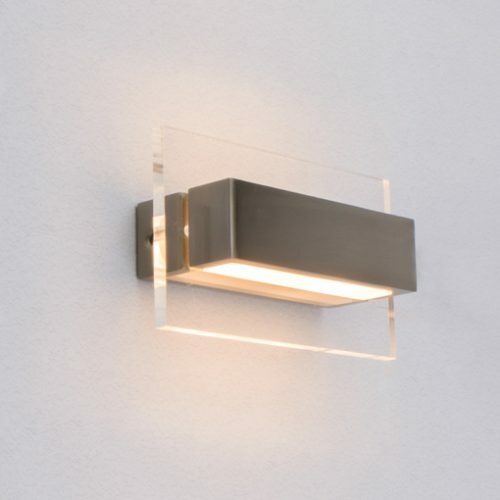 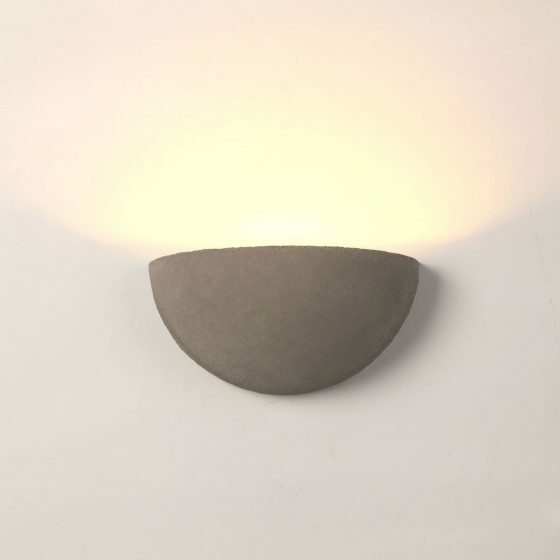 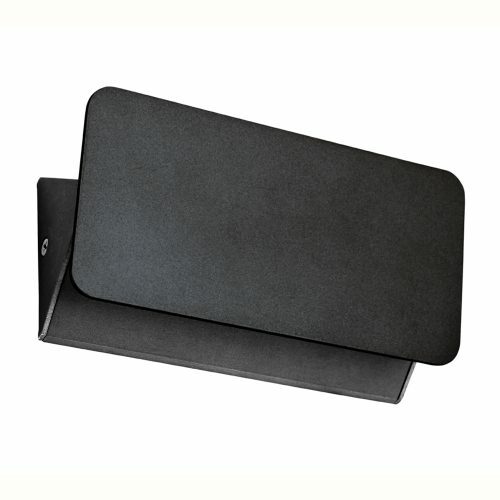 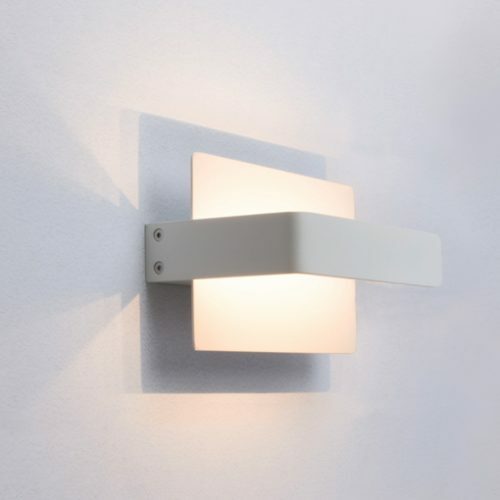 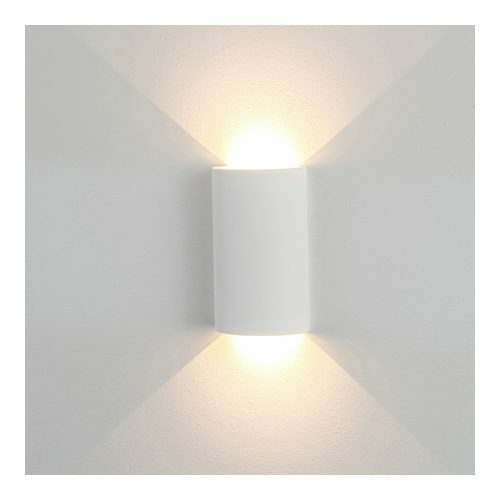 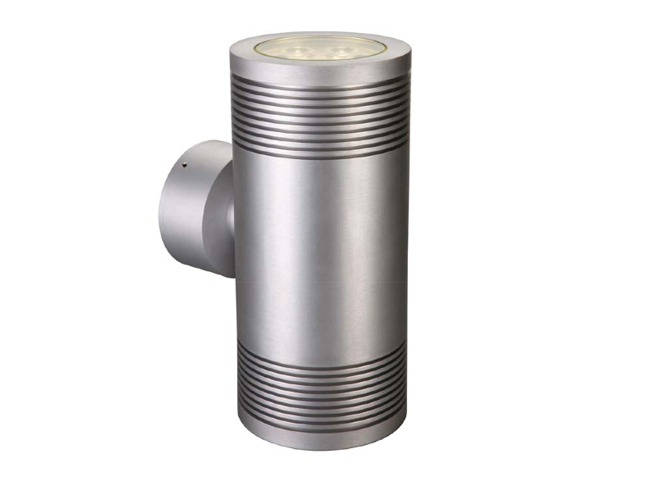 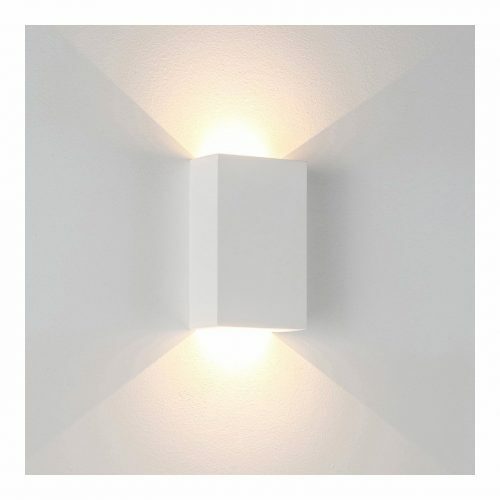 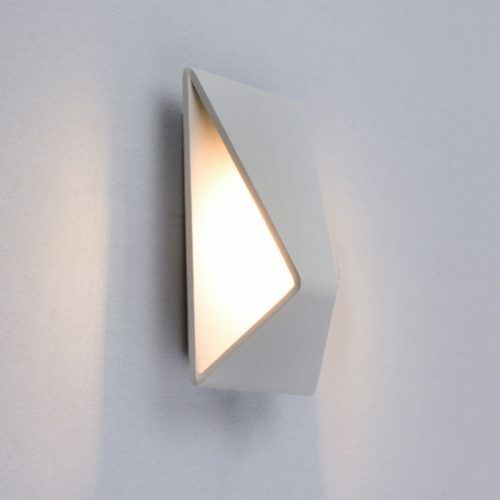 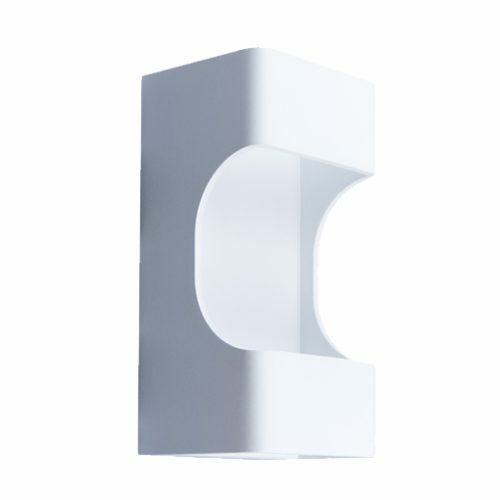 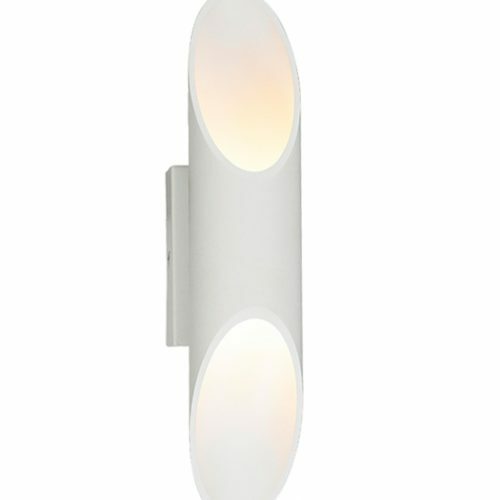 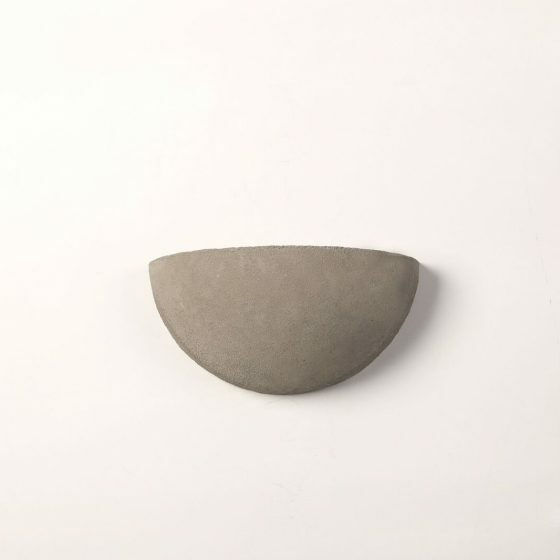 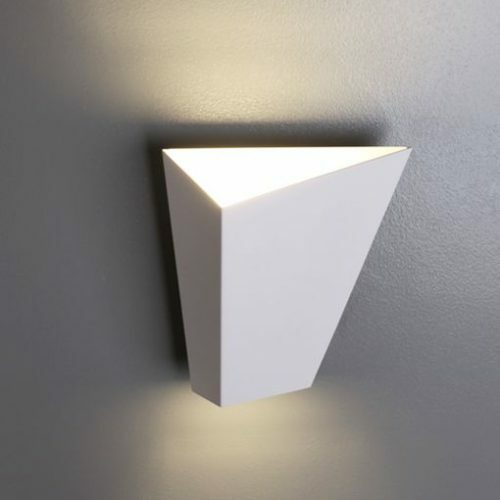 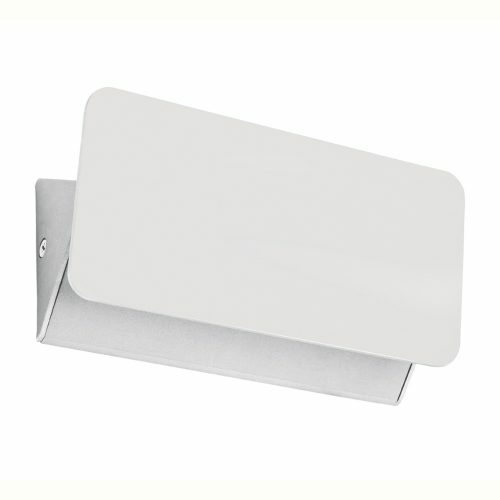 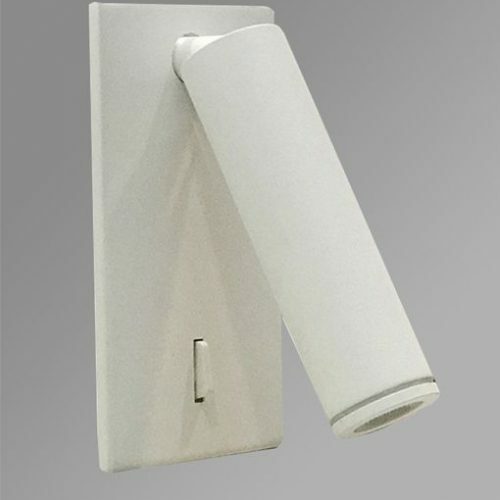 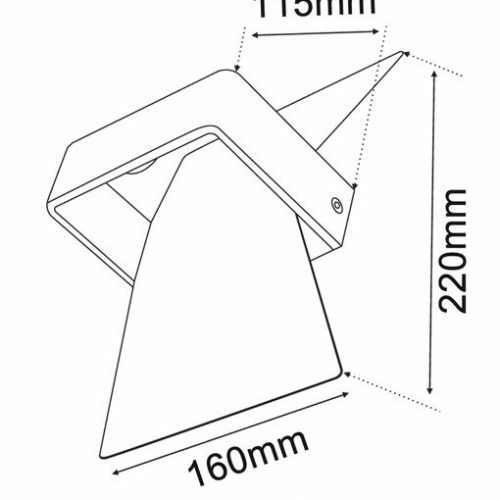 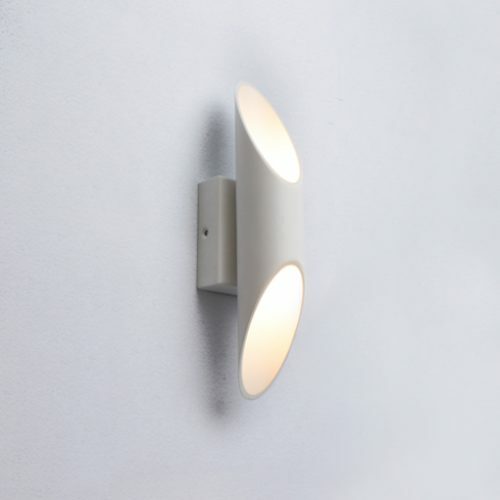 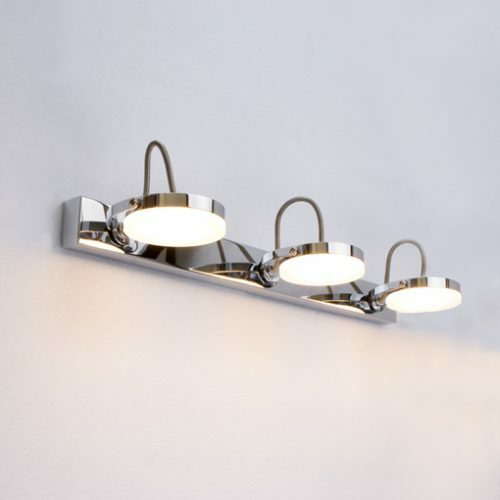 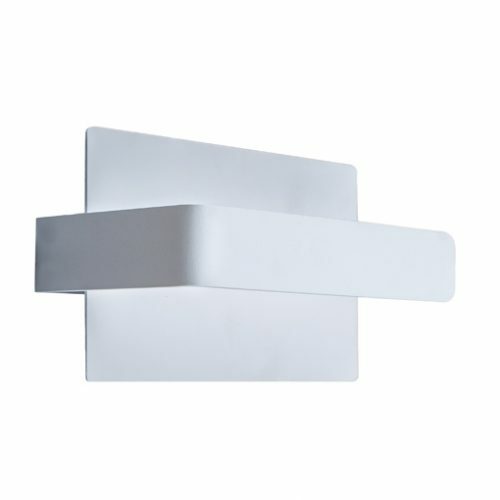 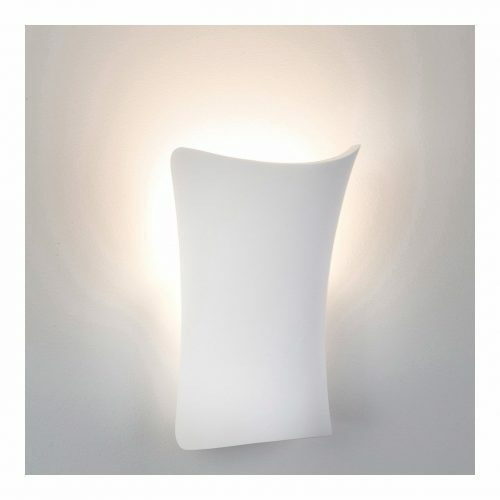 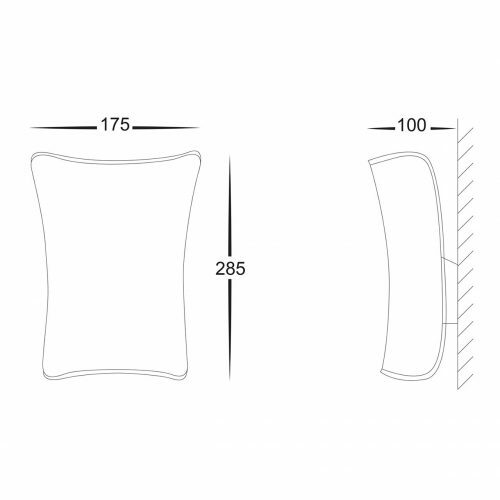 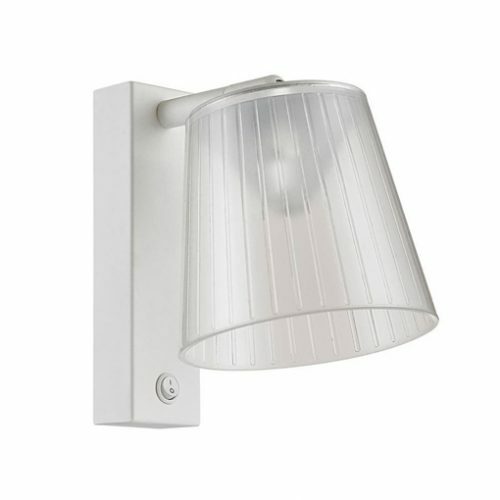 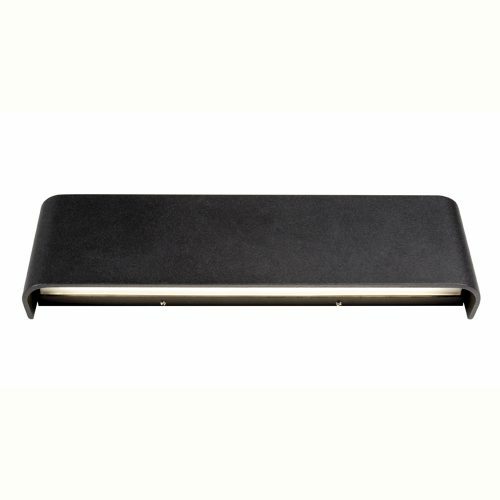 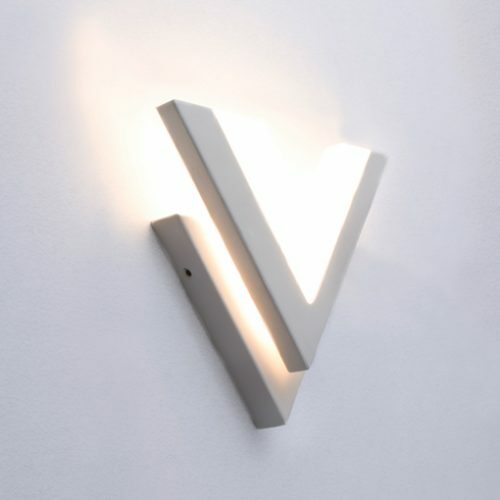 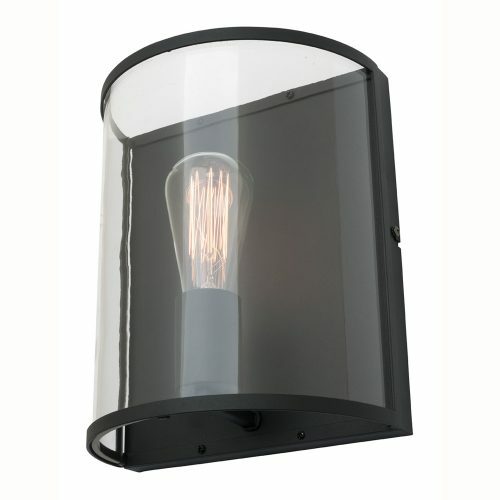 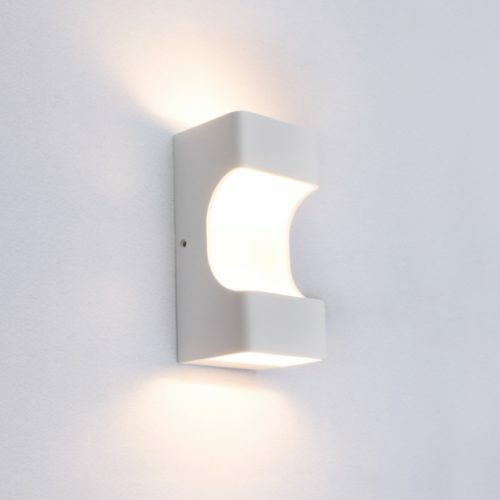 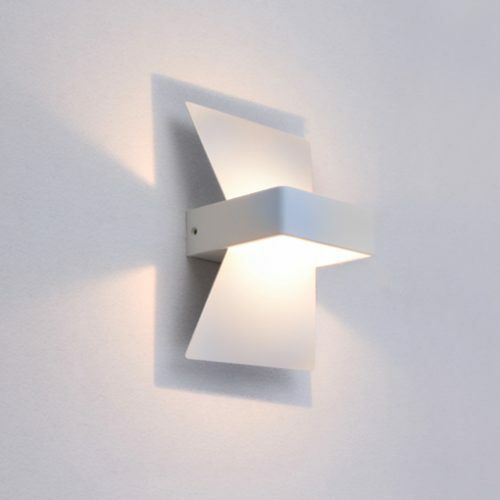 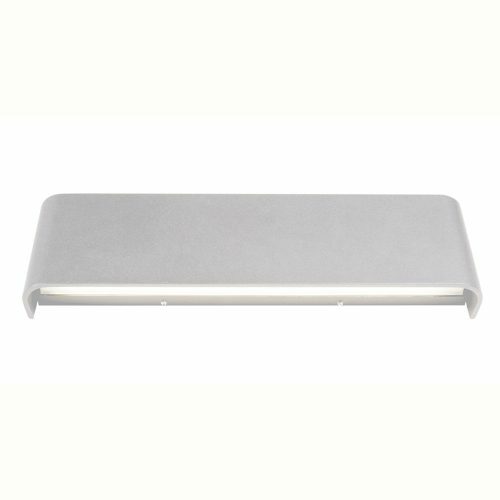 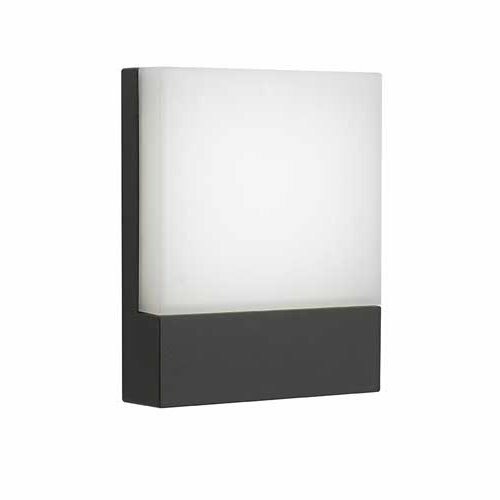 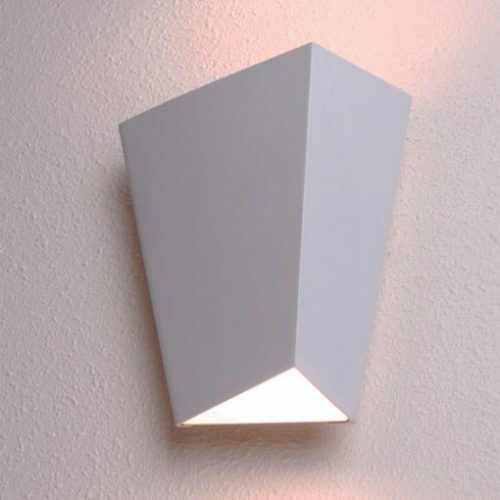 The NEW CLA Gomo wall light provides a simple but sophisticated modern approach to any outdoor or indoor setting.